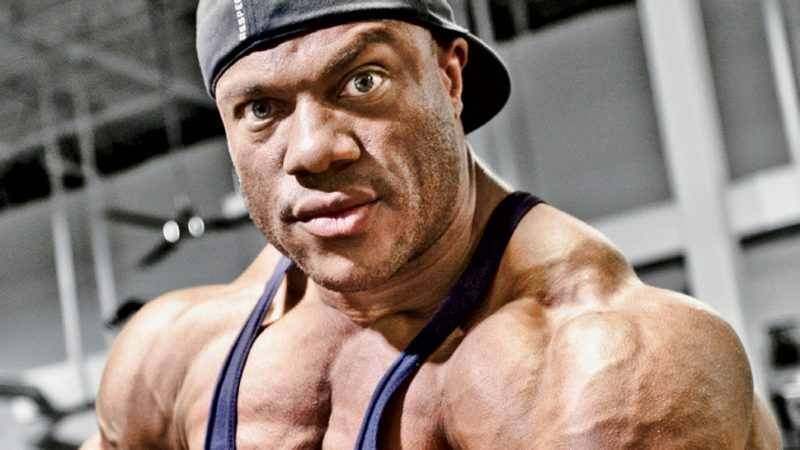 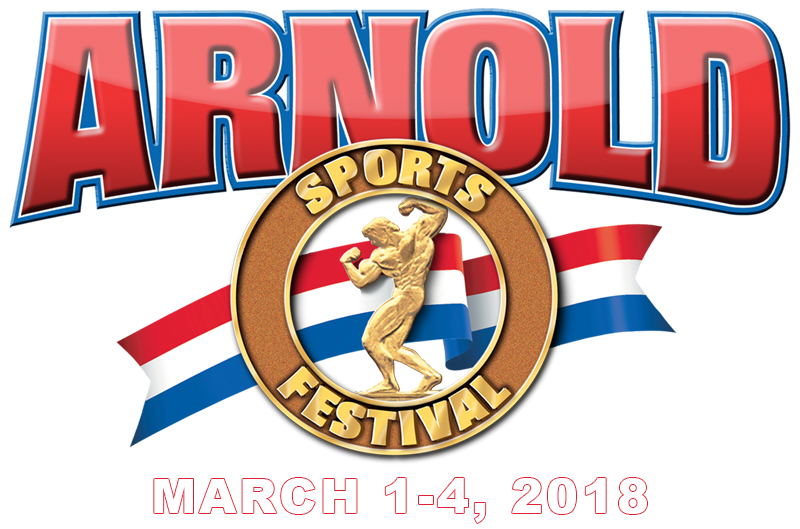 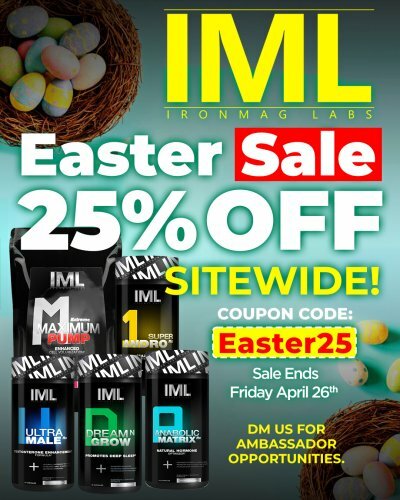 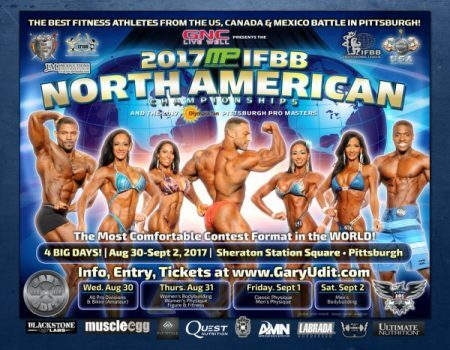 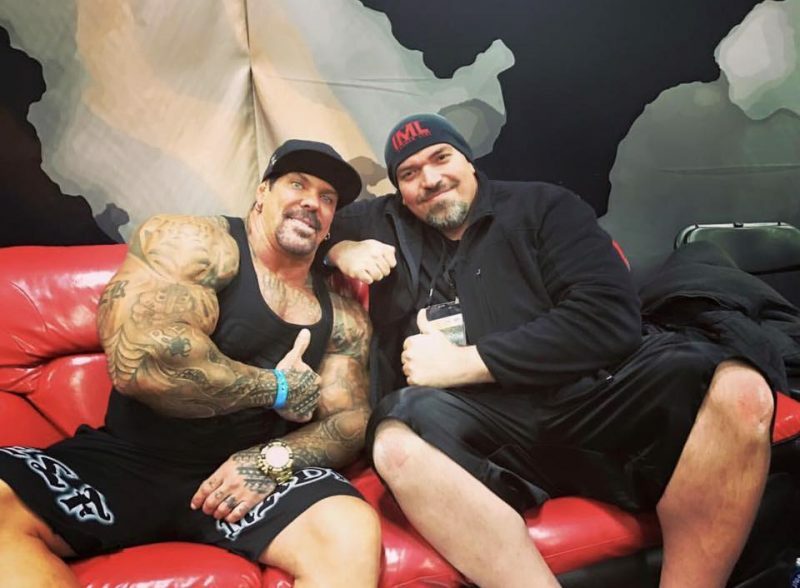 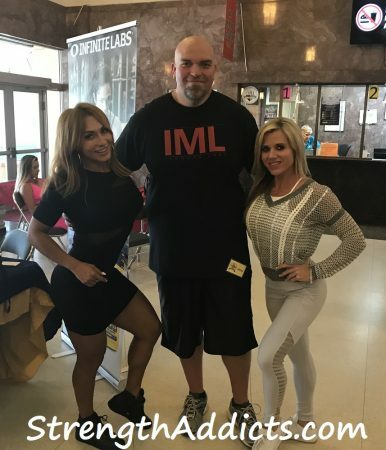 Bodybuilding’s Ambassador to the World? 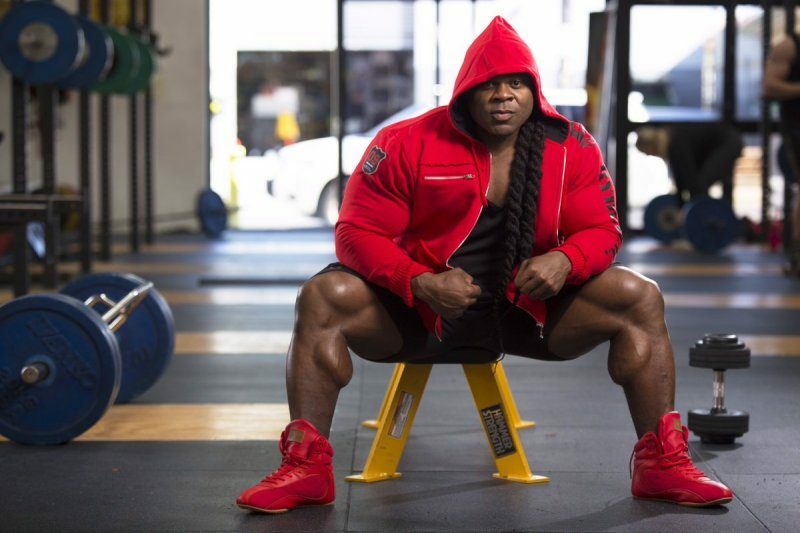 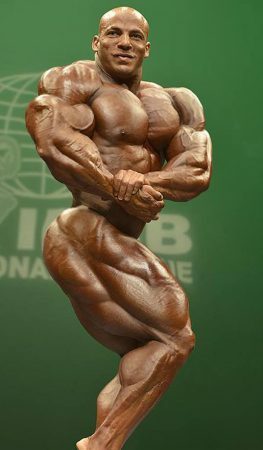 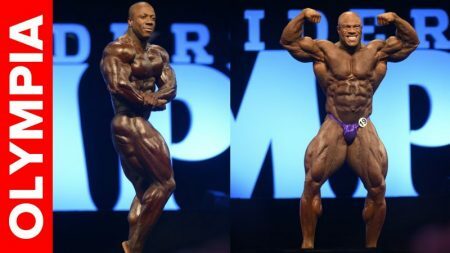 If Anyone’s To Beat Phil Heath – It’s Shawn Rhoden! 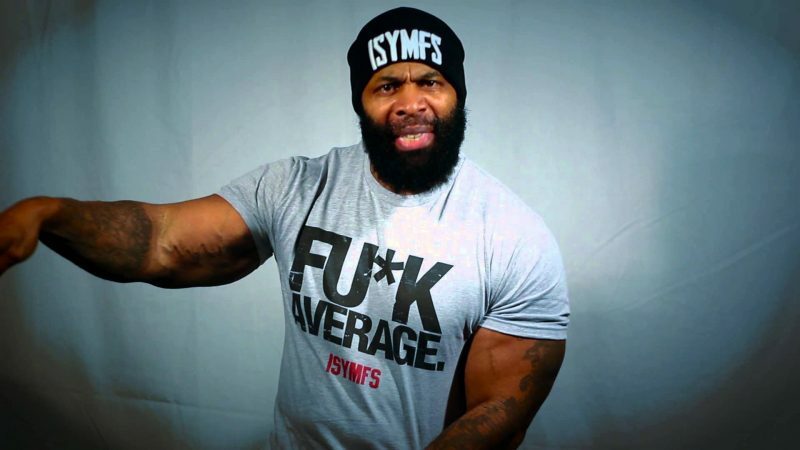 Are Automatic Qualifications Hurting Bodybuilding?